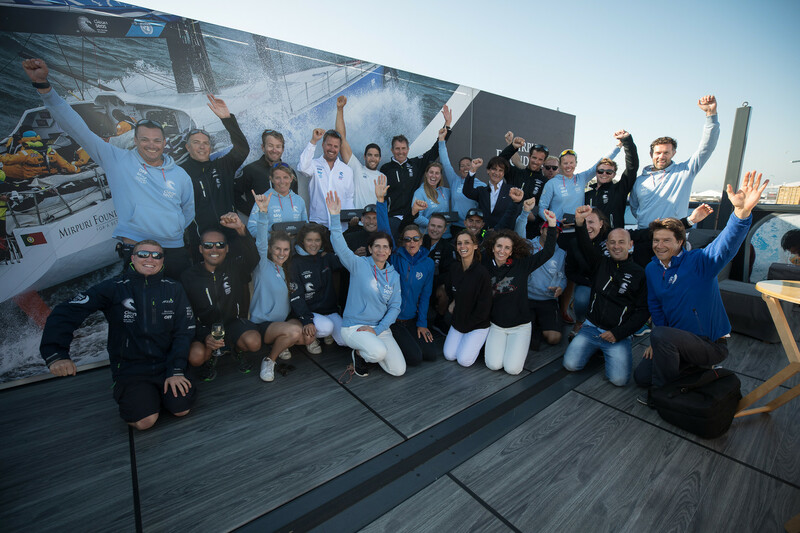 Mirpuri Foundation commended the crew of Turn The Tide on Plastic, in an event that celebrated the end of the regatta, the longest and toughest sporting event in the world. Paulo Mirpuri awarded each member recognizing their full dedication to the mission of spreading the Foundation sustainability message for a better world. 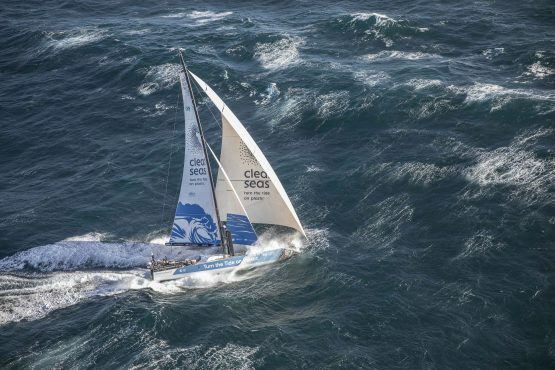 Turn the Tide on Plastic sailed around the globe for eight months supporting the United Nations “Clean Seas” campaign. 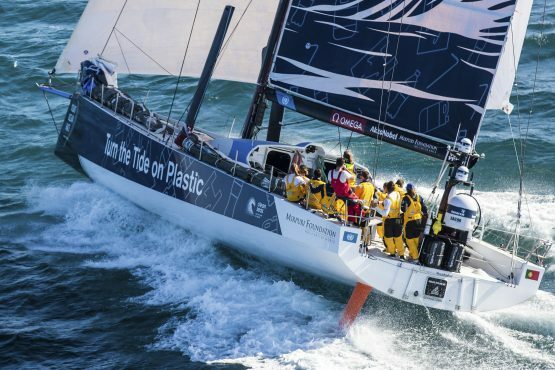 Led by Britain’s Dee Caffari, this was the first 50/50 male – female team. Due to the Mirpuri Foundation’s commitment it was also the first time the Portuguese flag was carried in one of the vessels.